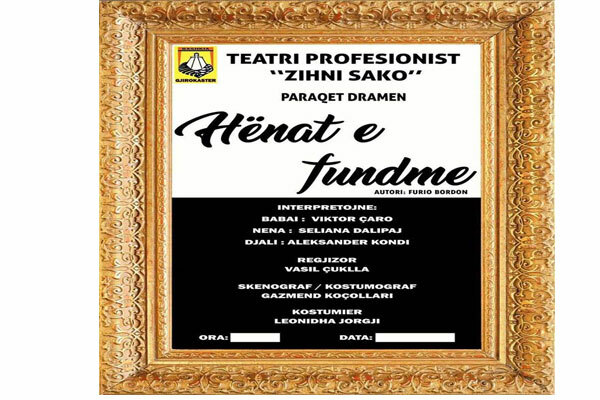 The Play “The Last Moons” of the famous Italian screenwriter Furio Bordon will be presented in the National Theatre's "Experimental "Kujtim Spahivogli" on November, 1-3. It is the story about the Father and cruel child. The son sends his father to a home for the elderly. Eternal misunderstanding, intractable problems. But will it replace the warmth of the home, love and care of relatives?